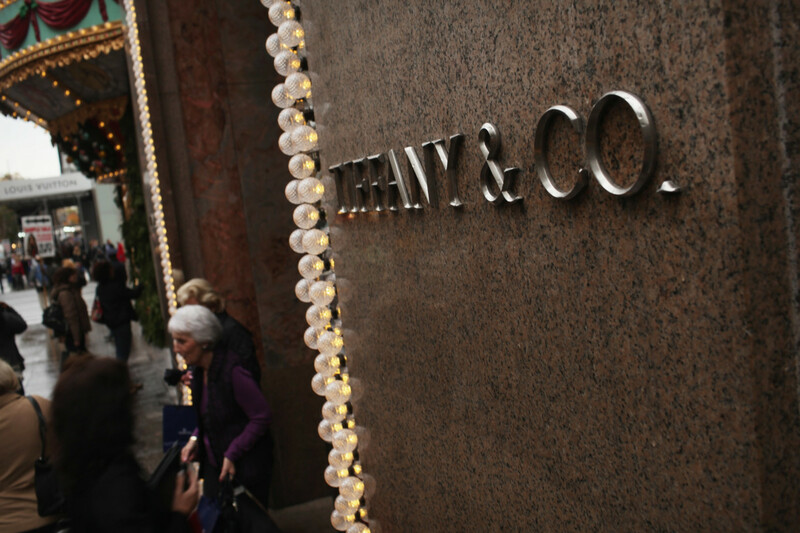 Luxury jewellery Tiffany & Co has adjusted its full-year forecast after holiday results fall short of expectations. During the two months ‘holiday’ period (November-December), worldwide net sales declined by 1% to $1.04bn, and comparable sales were down by 2%. The jeweller partly attributes these results to “uncertainties” in the Americas and Europe, such as a partial US government shut down and Brexit, influencing consumers more than the firm had expected. In Europe, total new sales were down 4% year-on-year to $132m, while comparable sales declined by 5% due to varied results by country and modest declines in spending attributed to both local customers and foreign tourists. On a constant-exchange-rate basis, total sales rose by 1% aand comparable sales dipped by 1%. 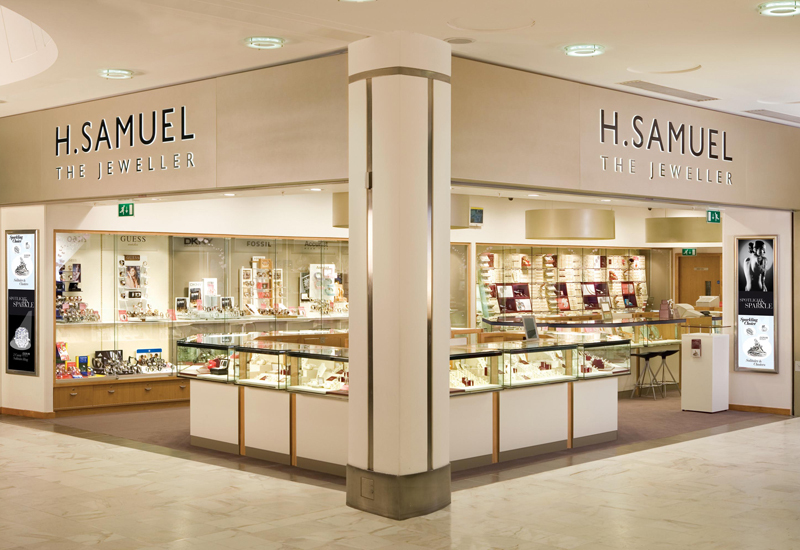 Jewellery collections pulled in the most money during the holiday period (up by 2%), while engagement and designer jewellery witnessed a decline in sales by 3% and 8%, respectively. Based on these holiday period sales results, management now expects worldwide net sales for fiscal 2018 will increase by 6%-7% over the prior year both as reported and on a constant-exchange-rate basis. Despite the forecast adjustment, the CEO still expects the company to report record sales and net earnings for the full-year.